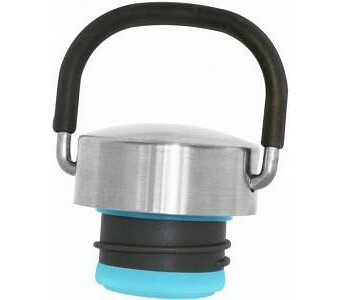 This BPA-free lid fits both single-wall and insulated Cheeki classic bottles. A silicone seal guards against leaks and keeps your drink from touching plastic, while built in insulation helps keep it hot or cold if you’re using a vacuum-insulated bottle. There’s also a comfortable rubber carry handle.